One of the easiest ways to get a tasty dessert. 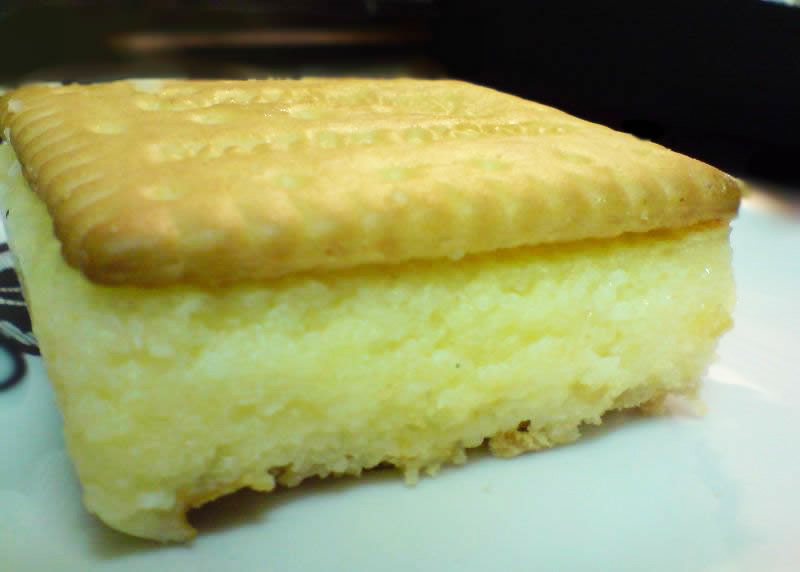 That is, of course, if one likes semolina, which I do very much :). This recipe comes from here. On special request my mom’s way of preparing liver. 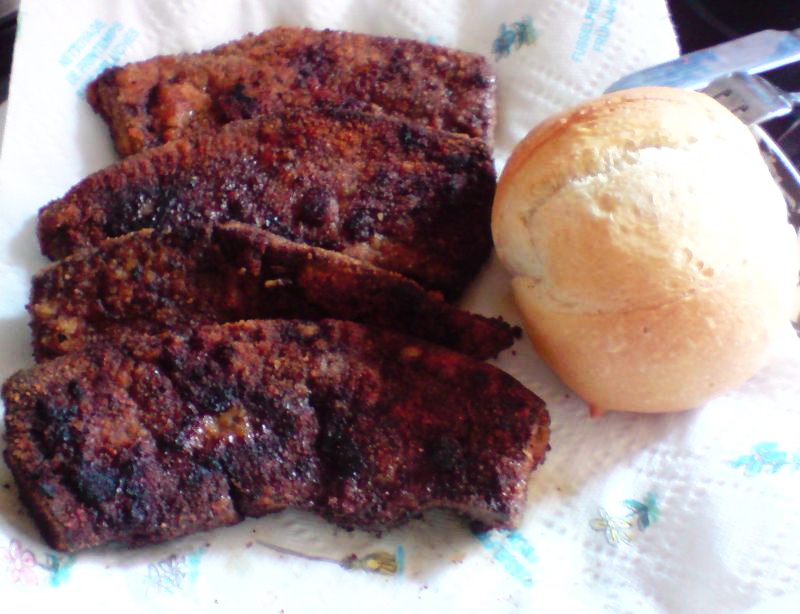 Really tasty dish for Saturday’s lunch, served with fries, bread or salad. 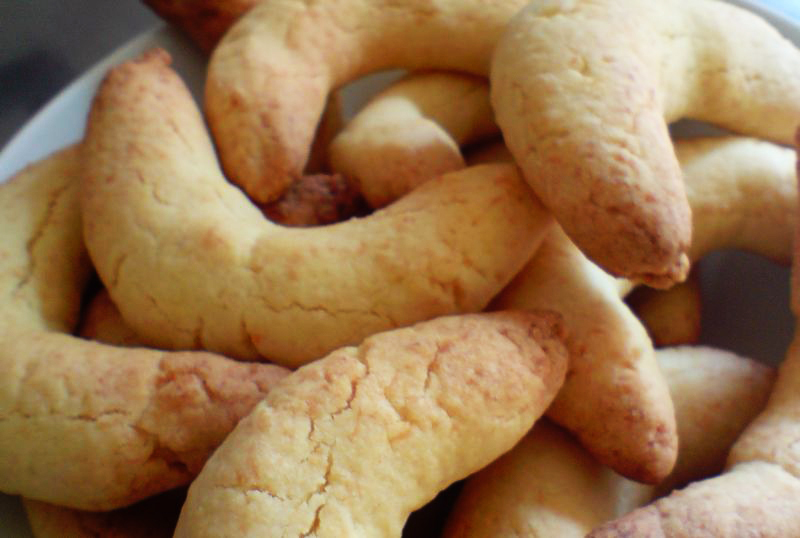 These cookies are delicate, ideal to accompany a cup of tea or coffee. Also really fast to prepare so perfect in case of emergency. The recipe comes from here. Enjoy! 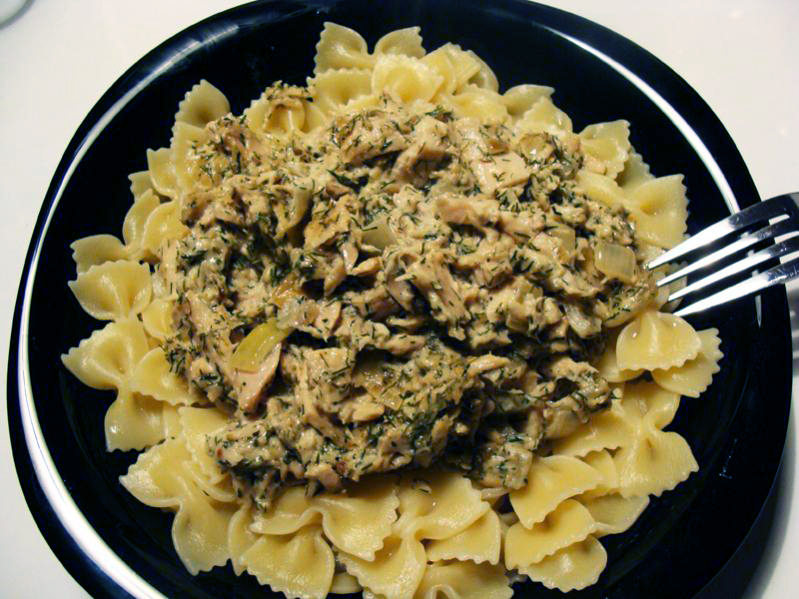 I discovered this recipe on this blog and couldn’t wait to see how would the fish taste combine with pasta. The result was delicious and I cannot wait to prepare it again! 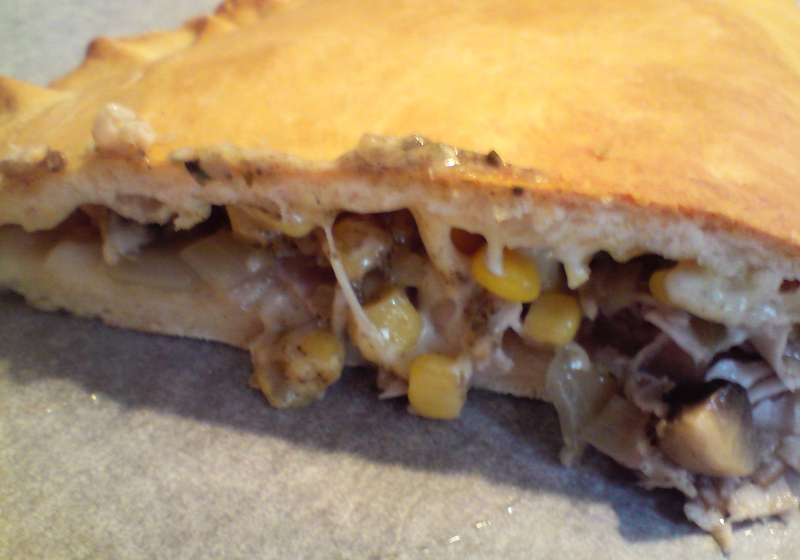 Calzone was on my “to do” list for a long time because I love pizza. My recipe comes from here. Today another lemon-tasting pleasure: lemon dimples. I had some lemon curd left from my lemon meringue cake so decided to use it for these cookies. 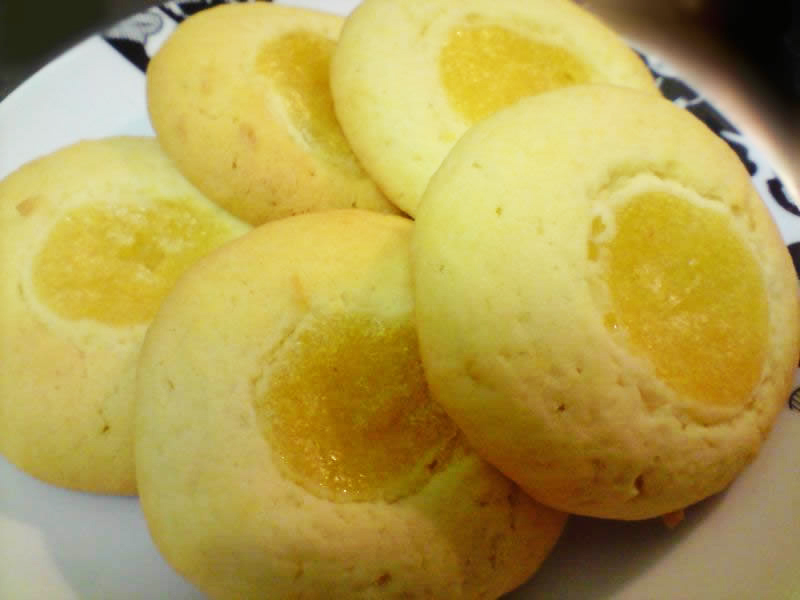 Refreshing taste of lemon breaks down the sweetness of the cookies. They are perfect! 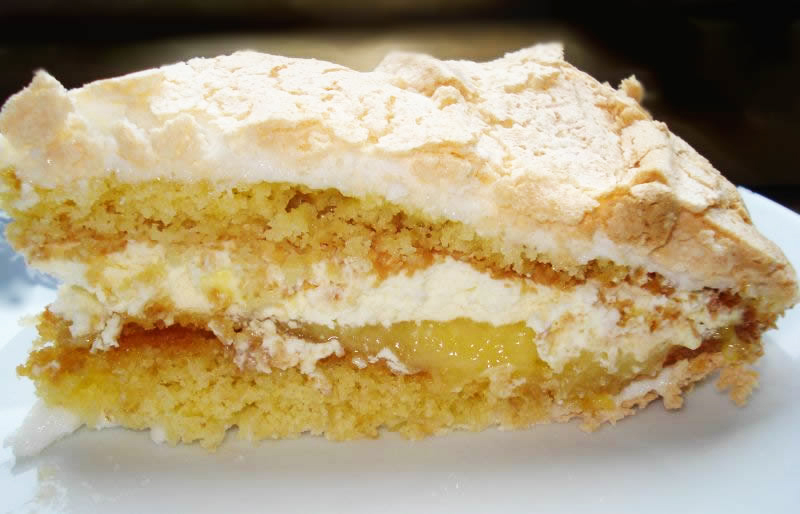 The recipe comes from Dorota’s blog. After my adventure with white Pavlova I wanted to try something else with a meringue. Browsing through the Internet I found this recipe on Nigella’s website. Looked pretty easy so decided to make it. I also had the chance to prepare a home-made lemon curd. All in all the result is really light, lemonish and perfectly balanced in taste. 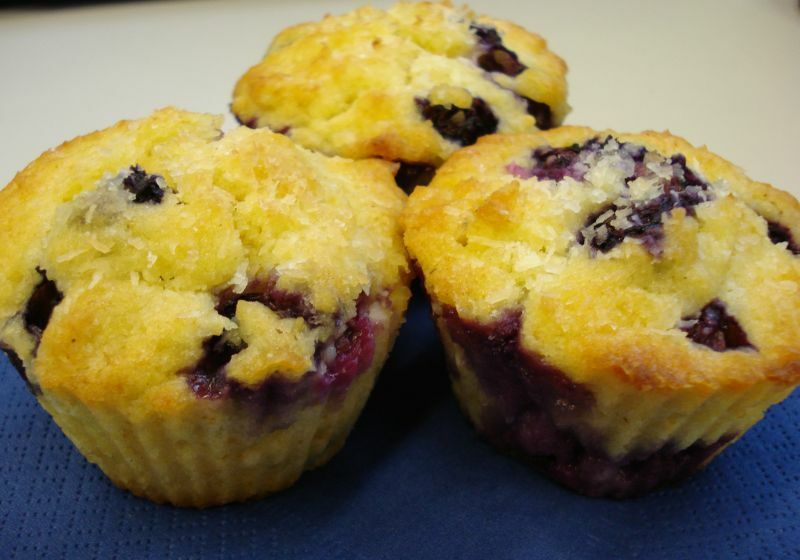 I wanted to make blueberry muffins after I tried some from the Blueberry American Bakery. The idea was to combine the coconut taste with blueberries. The recipe for coconut muffins comes from here. Today the classical British treat. 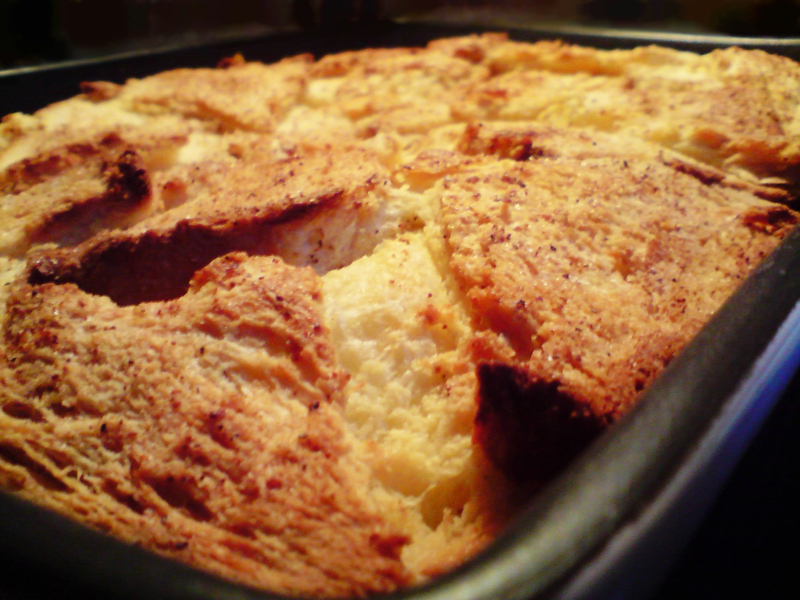 Bread and butter pudding. This recipe comes handy when there is too much of bread in the house or it’s getting stale. Enjoy! I am a big fan of pasta and could eat it on its own (boiled of course). 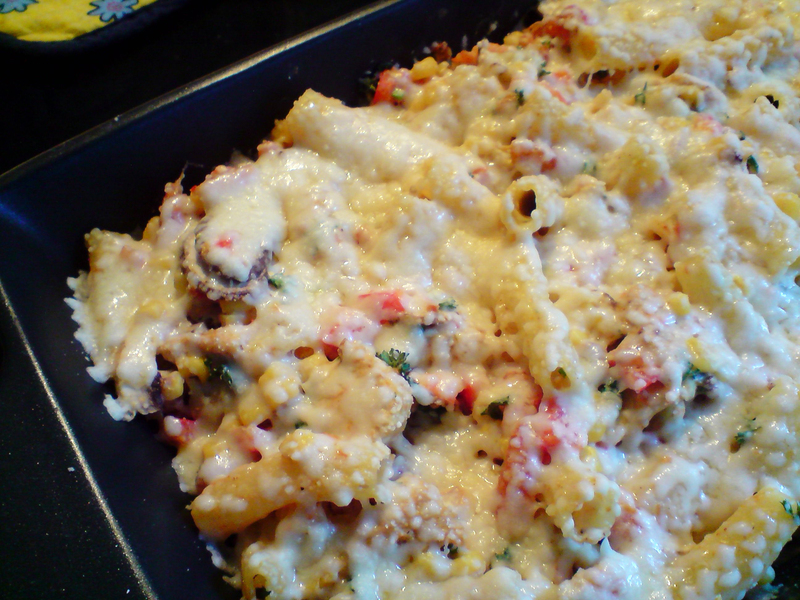 So when the occasion arrived I prepared this really easy and tasty dish. The recipe comes from here.